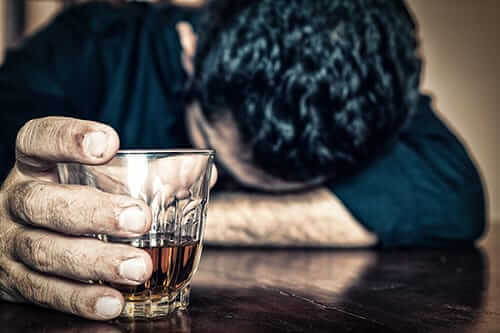 Both alcoholism and heart disease are common problems in the U.S. Additionally, they are two problems that often intersect, as alcohol often contributes to heart-related health issues. 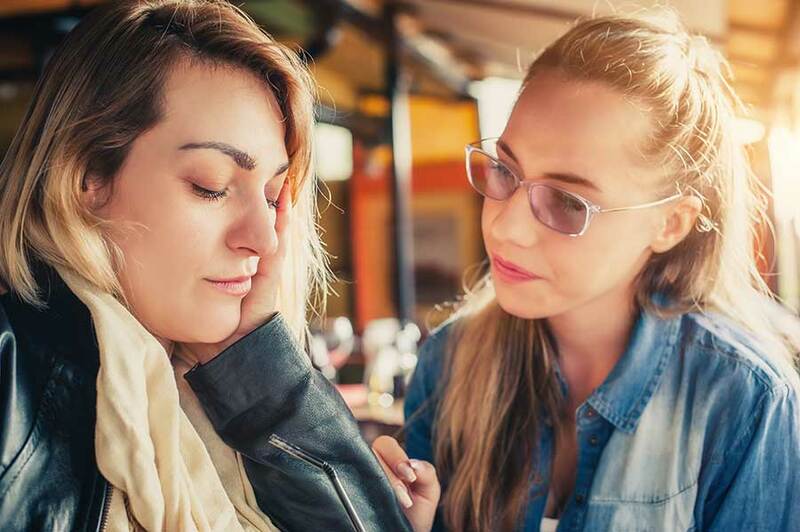 People who suffer alcohol abuse or addiction often do not consider the long-term effects that it can have on their heart. 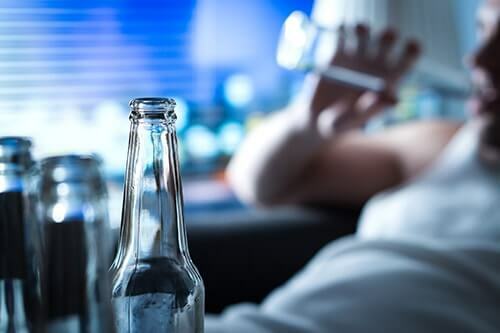 To help reduce alcohol-related heart disease, people must educate themselves on the connection between alcohol abuse and heart disease. In addition, people should also understand how much is too much and when having a drink is and is not helpful. Drinking alcohol isn’t entirely a bad thing when it comes to heart health. In fact, according to the American Heart Association, the incidence of heart disease is lower in people who do moderately indulge than it is in people who do not. The key is to understand what “moderation” means when it comes to alcohol. Experts consider a single drink a day to be drinking in moderation for women. Men are able to consume two glasses per day. When people consume alcohol in these amounts, it’s helpful to the heart because it increases good cholesterol. The American Heart Association does not, however, recommend that people start drinking as a way to prevent heart disease, as it places them at greater risk of consuming too much and actually increasing their risk for it. The relationship between alcohol abuse and heart disease is clear. Read on to learn more. Both diabetes and obesity are factors that heighten one’s risk of heart disease. Additionally, they are both factors that are negatively affected by consuming alcoholic beverages. Obesity is having an excessive or extreme amount of fat. This unhealthy state is generally brought on by the consumption of too many calories that the person does not then burn. The caloric intake may come from the drinks themselves, some of which are high in calories. Increased intake of calories may also come from the consumption of high-calorie foods after drinking, or people may seek out foods that are less healthy while they are drinking as opposed to eating healthier meals. Obesity and diabetes often go hand in hand, as obesity increases one’s risk of diabetes. Alcoholic drinks that combine with sugary drinks such as cola, fruit juices, and other sweet mixers not only increase one’s risk of obesity, but they also increase one’s risk of diabetes. In addition, certain types of alcoholic drinks, such as wine coolers, are high in sugar on their own and will affect one’s blood sugar. Maintaining healthy blood pressure is important when it comes to heart health, as elevated blood pressure increases one’s risk of heart disease. Alcohol consumption elevates one’s blood pressure in varying degrees. When a person drinks three or more servings of alcohol, their blood pressure elevates for a short time. 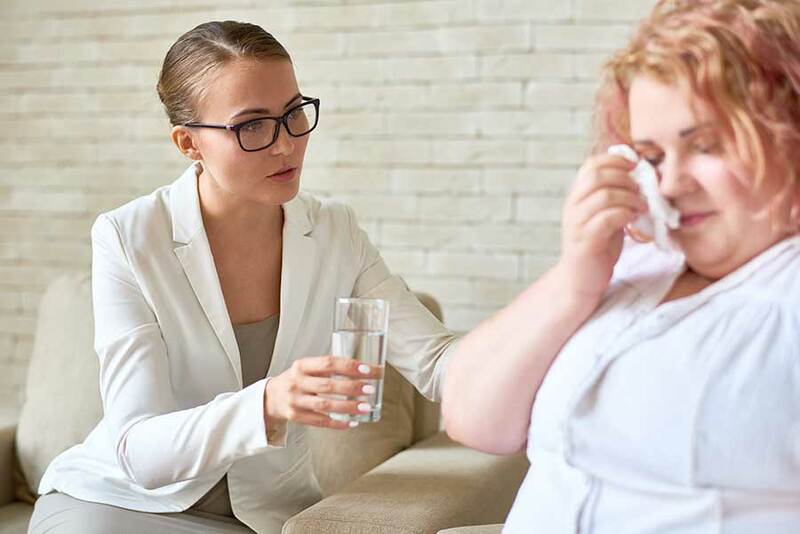 When a person is a binge or heavy drinker, however, they are more likely to have long-term problems with elevated blood pressure. People who manage their blood pressure with medication should also approach alcohol cautiously, as it can interfere with some medications. In general, people should limit the amount of alcohol that they consume. Ideally, alcohol consumption should be kept at a moderate level. Alcohol affects cholesterol levels in several ways; however, not all ways are negative. When a person drinks alcohol moderately, they can actually increase good cholesterol levels. The problems occur when an individual overindulges or abuses alcohol. This can cause an increase in triglycerides and as a result an increase in LDL, or “bad cholesterol.” Triglycerides are a type of fat in the body that is carried through the bloodstream by LDL and HDL. When a person drinks alcohol, the calories and sugar from the drink are turned into triglycerides and stored. This storage causes an increase in their number. As a result, LDL level rise, and the triglycerides can elevate the risk of heart disease by hardening the artery wall and can cause atherosclerosis. This is a clear way in which alcohol abuse and heart disease intersect. Alcohol’s effect on the heart can result in a number of problems associated with the heart muscle. One of these problems is cardiomyopathy. 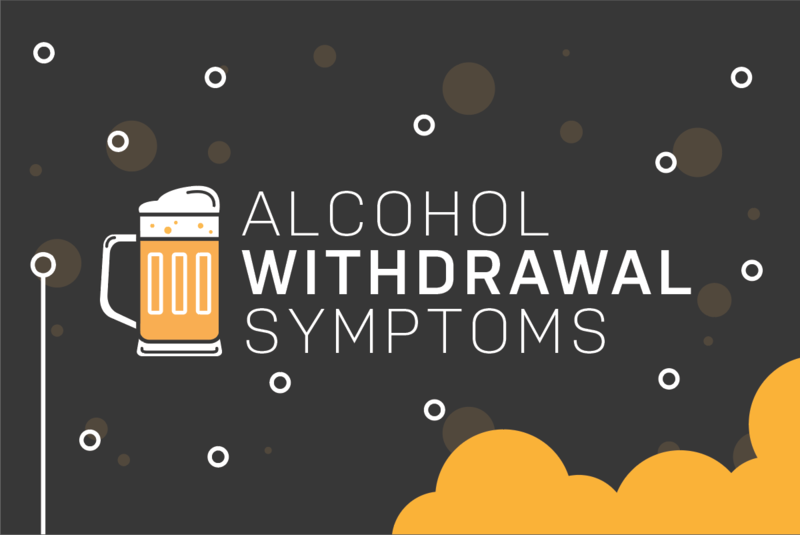 This condition occurs in individuals who have abused large amounts of alcohol over a lengthy period of time, to the point that it has resulted in the heart becoming enlarged. In addition, there can also be thinning of the muscle walls of the ventricles. As a result, the heart does not pump as efficiently as it should. This condition can ultimately lead to heart failure. Drinking too much alcohol may also result in cardiac arrhythmias, which may feel as if the heart is racing, beating irregularly, or fluttering slowly. The different types of cardiac arrhythmias are atrial tachycardia, atrial fibrillation or flutter, and bradycardia. This is often due to faulty electrical impulses in the heart. When the heart suddenly and expectantly stops beating, it is known as sudden cardiac death. One of the top causes of sudden cardiac death is the consumption and abuse of alcohol. Conditions such as cardiomyopathy, alcohol abuse can cause, can be an underlying factor for sudden cardiac death. 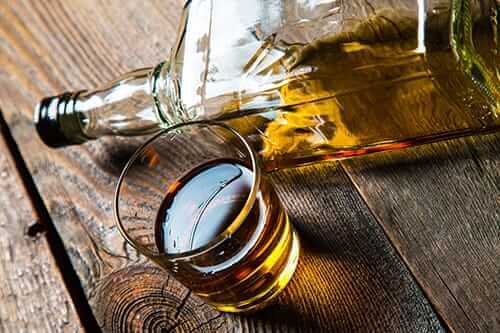 Excessive consumption of alcohol may also cause an interruption of the heart known as a heart attack. Alcohol can be a contributing factor to heart attacks, as it can raise cholesterol levels and as a result cause atherosclerosis. This is one of the leading causes of heart attacks. Clearly, the abuse of alcohol can have significant long-term effects on a person’s overall health. Alcohol abuse and heart disease are actually issues that intersect. To prevent these issues, it’s best to drink in moderation. However, if you or a loved one has a drinking problem, alcoholism rehab is available. Reach out to Morningside Recovery at 855-631-2135 to learn more about our alcohol addiction treatment program.